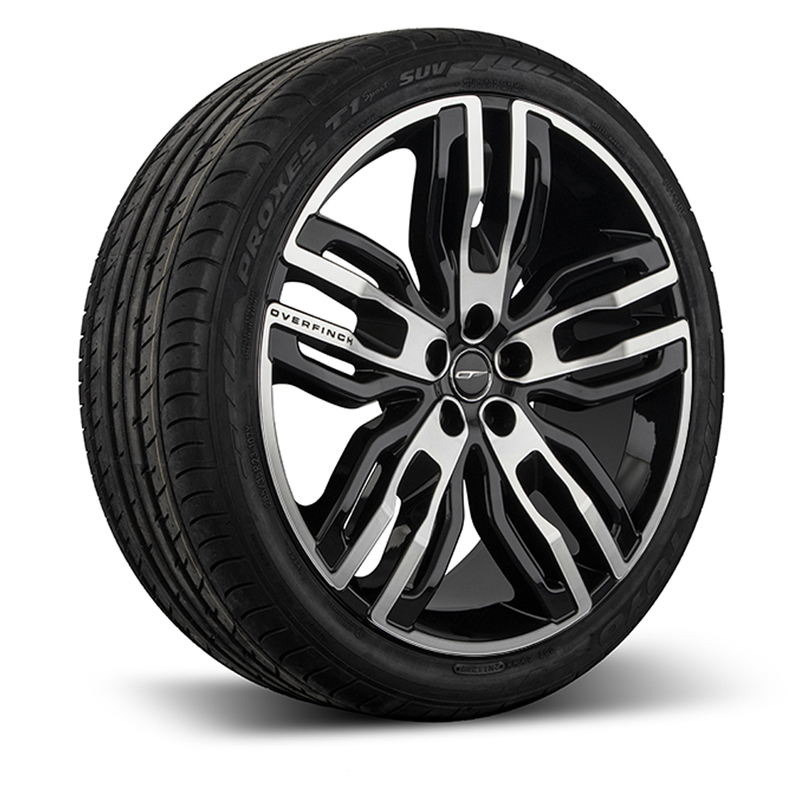 Alloys are sold as a complete set of four. 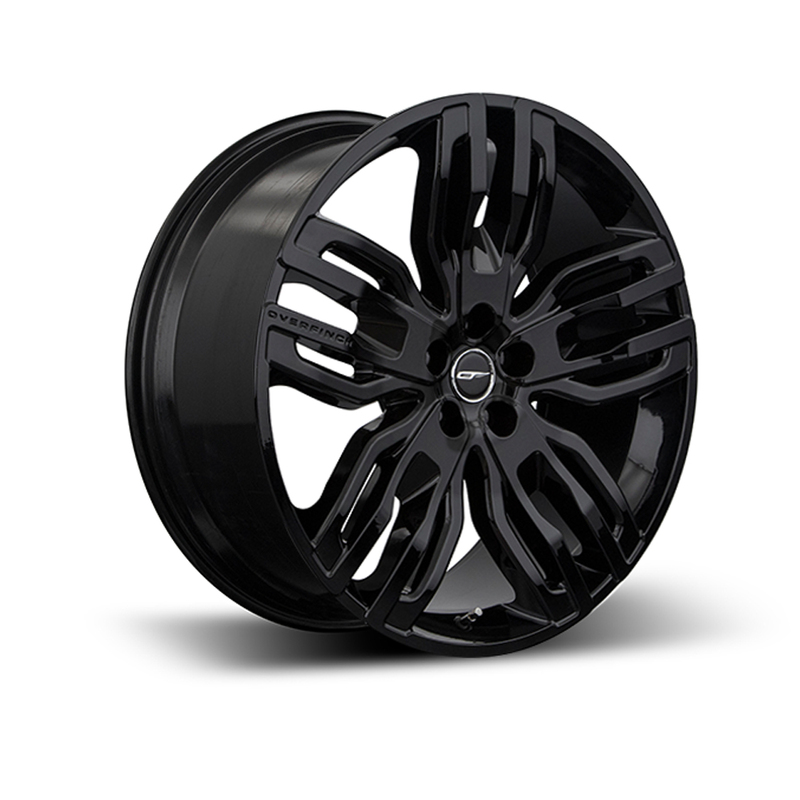 The Overfinch Osprey 23” alloy wheel is available in gloss black and gloss titanium, both with a diamond turned face. 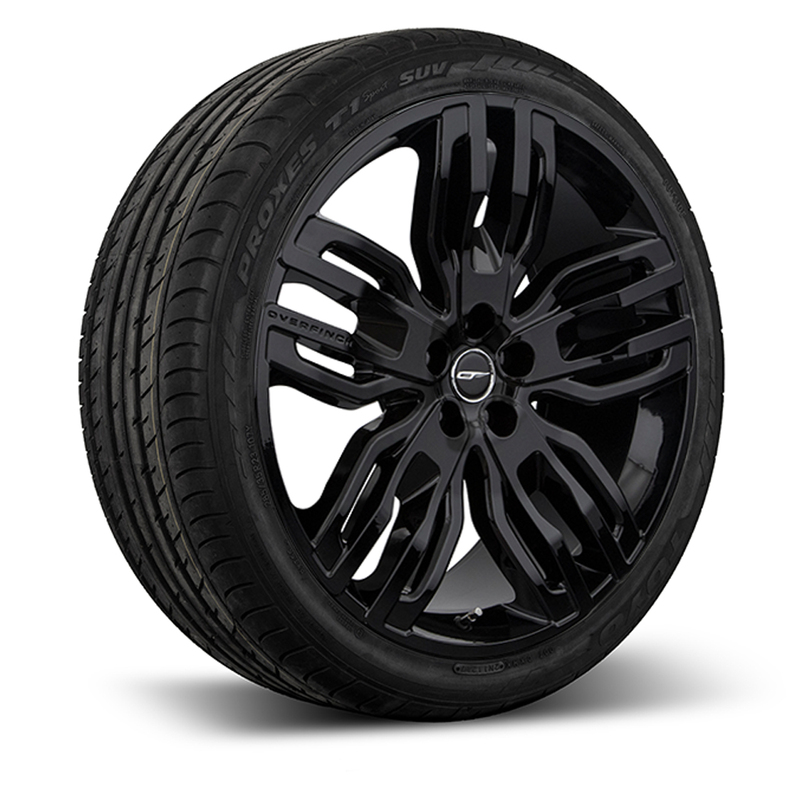 As with all Overfinch alloy wheels, quality and performance are second-to-none, with TUV certification and direct fitment (no hubs adaptors or spacers) as standard. Want to pay monthly? We offer finance on products that cost £500 or more. Use our calculator below to see how much this product could cost you using our finance partner Divido.